The South Carolina based Armor Correctional Health Services, the organization responsible for providing services to Nassau County Correctional Facility, finds itself in hot water after it was charge with a failure to provide the proper medical care to inmates. 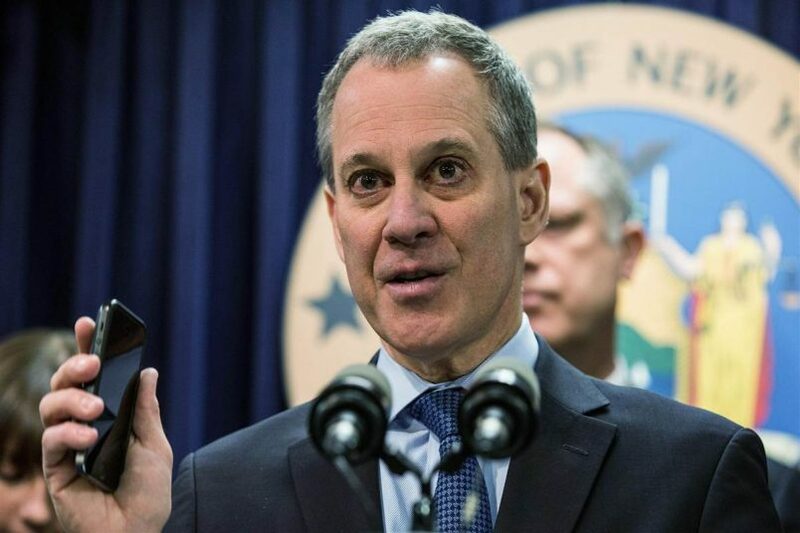 The matter was brought to New York’s State Attorney General, Eric Schneiderman, after 12 different inmates died of medical reasons since Armor Correctional was contracted in 2011. The Attorney General wasted no time filing a legal lawsuit against the company. 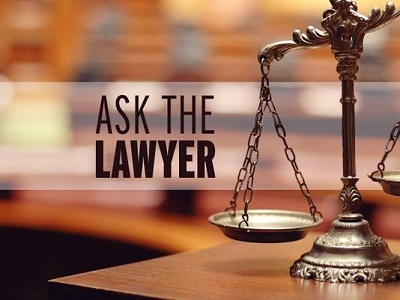 The lawsuit states that the company was slow to respond to medical concerns and needs, was perpetually understaffed, and was inconsistent about providing adequate and reliable medical treatments. Despite the lawsuit, Armor Correctional Health Services $11 million contract is still in effect, however the county is exploring new options and is seeking proposals from other health services. Meanwhile, Armor Correctional Health Services behavior and the way they provide medical care to inmates is being scrutinized. The county is currently working on obtaining the services of an independent correctional health monitor that will be responsible for watching over Armor Correctional Health Services while they’re still tasked with caring for inmates. According to Armor Correctional Health Services, Schneiderman was invited to the facility in order to see the way they operated during the time he was conducting an investigation on the health care they provided to the inmates but the invitation was refused. Do to prison headquarters and administration some rights of inmates are reduced to a minimum. “This kind of behavior must be stopped!” says WHO and human rights associations. 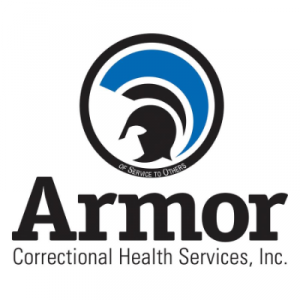 Armor Correctional Health Services is responsible for more than just the inmates in Nassau County. They have contracts with several different prisons throughout the country, including South Carolina. They estimate that they’re responsible for the health of 40,000 inmates. 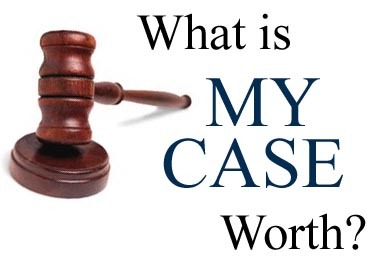 Court evidence indicates that Armor Correctional Health Services is no stranger to the civil court system. 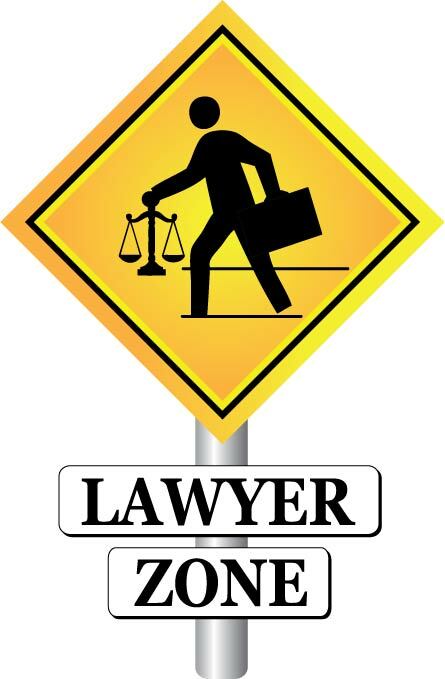 They’ve been named as the defendants in several wrongful death and medical negligence cases. 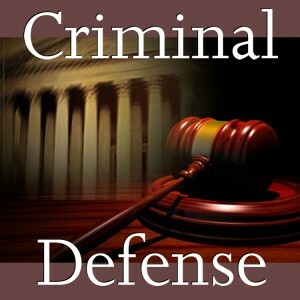 According to the company, in 99% of these cases, they’ve settled out of court.